Welcome to a legend. 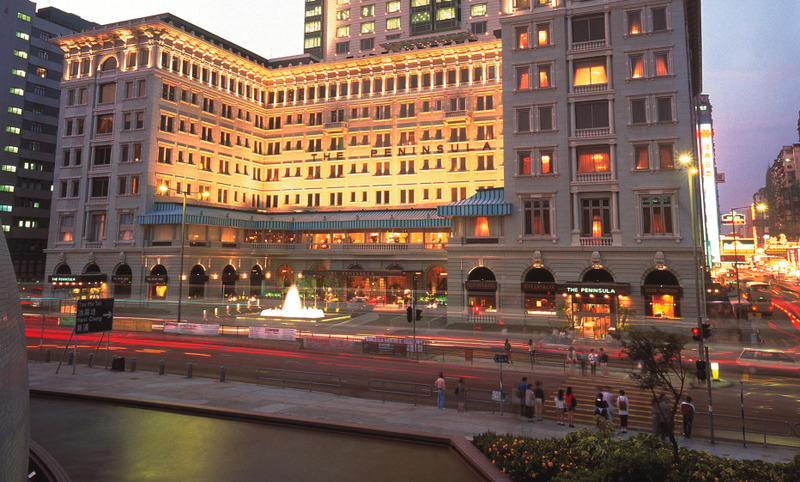 Of all of the hotels in Asia, this Grande Dame tends to draw the most oohs and aahs when name-dropped in the right company. And, with good reason. It’s welcomed the world elite since 1928, so there’s history here, lot’s of it. Afternoon tea in its gold-clad lobby is virtually a local tradition, with many queuing up diligently for the chance to hunker down, sip on oolong and nibble on scones with live jazz playing in the background; and the view of Victoria Harbour from the hotel’s indoor pool is the money shot local businessmen imagine when the credits roll in on their rags to riches movie… The Peninsula is more than a hotel, it’s an institution and if you’re only interested in luxury with a capital L, you’ll be hard-pressed to find better. Do not miss the famous Afternoon Tea in The Lobby with music being played from one of the balconies. Book a transfer from the aiport in one of the fourteen Rolls-Royce limousines available.